This booklet provides an assessment of coal mining in the Blyth valley in Northumberland - an area around the towns of Blyth and Cramlington that included Bates Colliery. 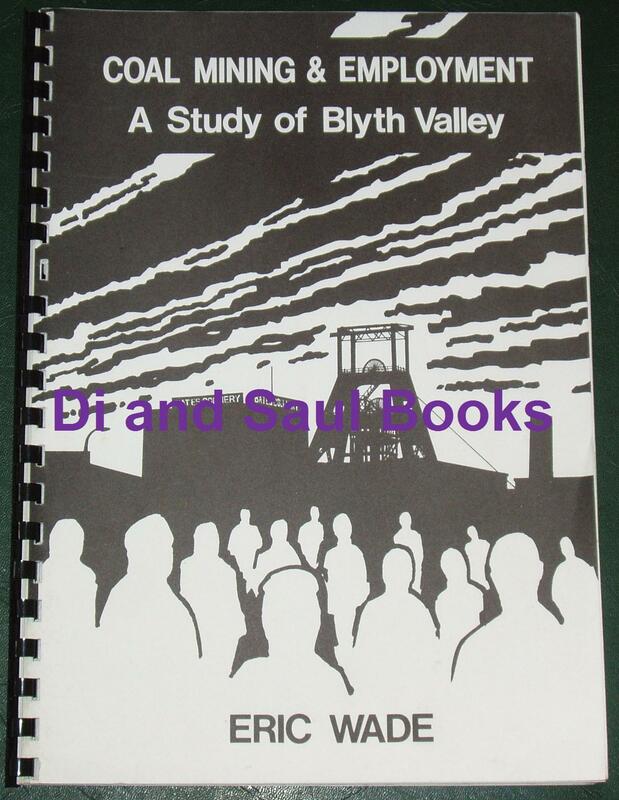 From the preface: In 1984 the Borough Council commisioned a study of coal mining and employment in Blyth Valley. During the Miners Strike of 1984/85, the National Coal Board published findings that suggested the local colliery was not needed and would close in 1988. This booklet was thus written partly as a response to those NCB recommendations, and to make the case for continued production at Bates Colliery, as well as assessing what it would mean to the local area if the colliery were to close. The condition of the booklet is generally ok. The cover has some minor scuffs and creases, and some light nibbling along the edges, but the spiral binding is tight and intact, and all pages are intact, unblemished and tightly bound.